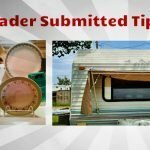 When traveling around the country in our RV we are always on the lookout for ways to keep our camping budget low. 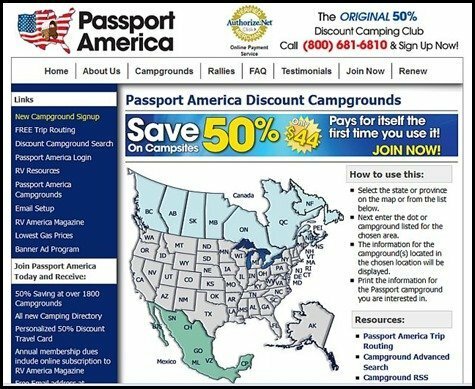 Besides our membership in Thousand Trails, stopovers in Casino Parking lots, and Boondocking another way to save is by purchasing a yearly Passport America Discount Camping Club membership. If you are doing a lengthy amount of travel I consider this membership a no-brainer. 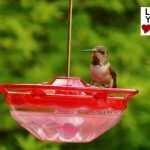 Priced at $44 dollars a year the membership gives you 50 percent discounts at the participating RV Parks. 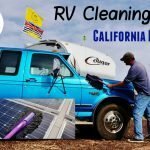 Given that most RV Parks charge between $25 – $50 dollars a night you can see it doesn’t take very long to recoup your investment. Currently, there are over 1800 campgrounds participating in the program in the USA, Canada, and Mexico. Finding the RV Parks is very simple. Passport America has a comprehensive, easy to navigate website with mapping, trip routing and information on all the parks in the system. There are a couple great Ipad Apps available as well. I use the official Passport America one and my favorite app (Allstays Camp and RV) which shows the abbreviation PA when the park is Passport America affiliated. Based on our experience staying at a good number of the parks in the system I would class most of them as a stopover and not extended stay type campgrounds. 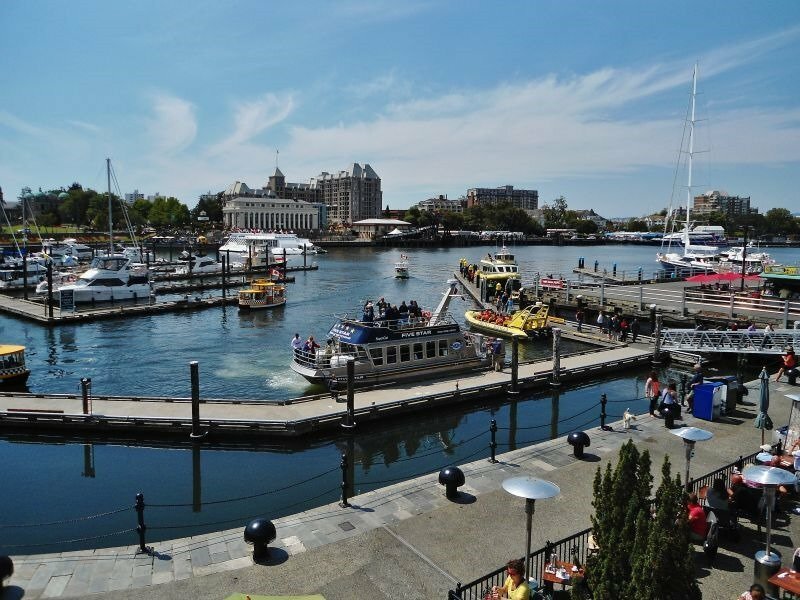 Many are situated close to busy highways, have a length of stay restrictions, run down a bit and contain a good percentage of full-time tenants. They tend to have the basic amenities but don’t expect a resort atmosphere. There are plenty of exceptions to this rule but usually, expect there to be reasons they are in a discount program. Sometimes if a park is new and trying to drum up new business or if it is a slower time of year you can get to stay in some pretty nice places cheap. 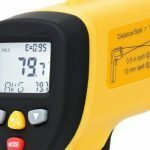 This is the catch to the sales hype. Each park has the ability to restrict when they give out the Passport America discount to you. Most will not honor it on weekends or holidays. Some will not honor it at all during their high season like mid-summer. The length of stay is another restriction most often enforced, usually 2-3 day limit. I find the best bet is to check online for reviews or phone ahead to the park themselves and check on the current policy. 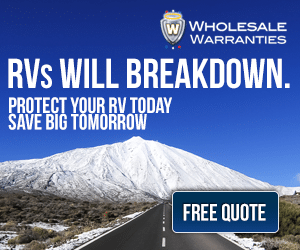 A very good review site I use extensively is called RV Park Reviews. It will give you the latest rates paid and you can see how many 50% discounts are happening at your potential Passport America park. 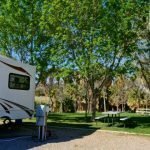 Spanish Trail RV Park near Moab, Utah – stayed here when visiting Arches and Canyon Lands National Parks and saved some money as Moab RV parks are fairly expensive. Has easy access pull-thrus, full hookups, and shade trees. 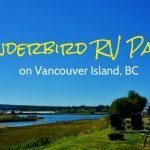 Cozy Cabins Campground in Woodstock, New Brunswick – sweet little RV Park perched right on the St. John River with lots to see and do in the area. Very friendly owners. Even with all the negatives I still feel Passport America Discount Camping Club is a great deal if you’re doing a decent amount of RV travel. 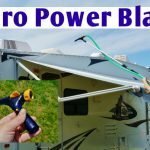 We use it most often when we are doing long trips and need a cheap place to hook-up and crash for the night. There have also been several great places we stayed and met some very friendly park owners. Sometimes the park is in the Passport America system because a previous owner had ruined it and now it has new owners hoping to get some business back. These are the best because the new owners are sprucing up the park and trying to impress.